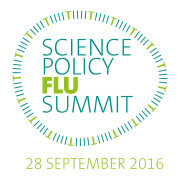 The fifth edition of the Science Policy Flu Summit will be held on 28 September 2016 at the International Press Centre in the heart of European Quarter in Brussels. Building on ESWI’s rich history of working with partner organizations, this year’s Summit will showcase successful collaborations in different fields such as travel medicine, the protection of diabetes patients and asthma patients, and the role of healthcare professionals in flu prevention. 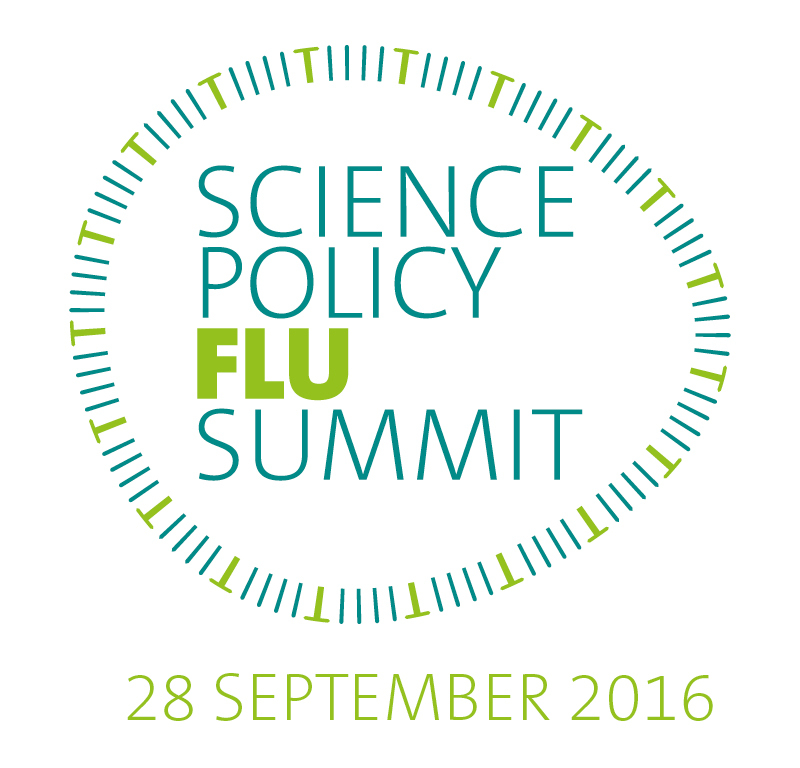 Check the preliminary summit programme here.